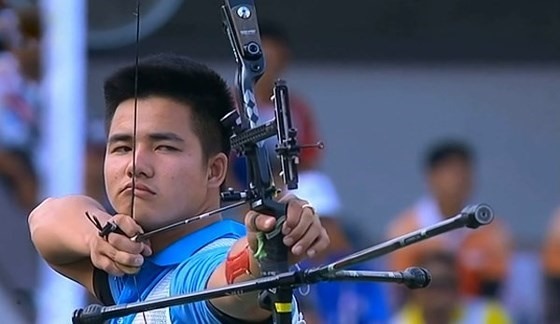 HÀ NỘI — Việt Nam pocketed a bronze medal at the 20th Asian Archery Championships in Bangladesh on Wednesday morning. The duo of Chu Đức Anh and Lộc Thị Đào defeated their Mongolian rivals Gantugs Jantsan and Miroslava Danzandorj 5-4 in the recurve mixed team bronze medal match. It is the first medal of Việt Nam at the continental tournament in 14 years. Powerhouse South Korea won the gold, beating Japan 6-2 in the final match, which took place later. The championship is on from November 26 to December 1 with the participation of 32 contingents. India have sent the largest team with 32 members. Việt Nam have seven representatives, competing in both recurve and compound events.